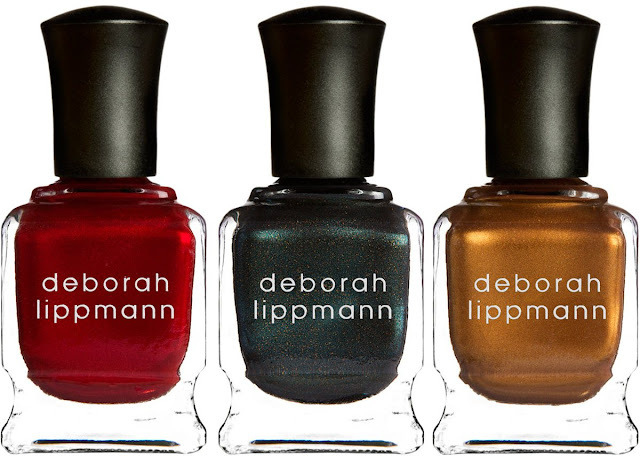 So Barneys has two more limited edition sets of Deborah Lippmann polishes up for presale. This makes THREE sets that seem to be coming out for the holidays. I have dropped a line to the company and should have info on if and when these will be available for purchase in Canada. My fingers are crossed that they will! She's Always A Woman - $25.00 (USD) for three mini colours. Details and names not yet available! 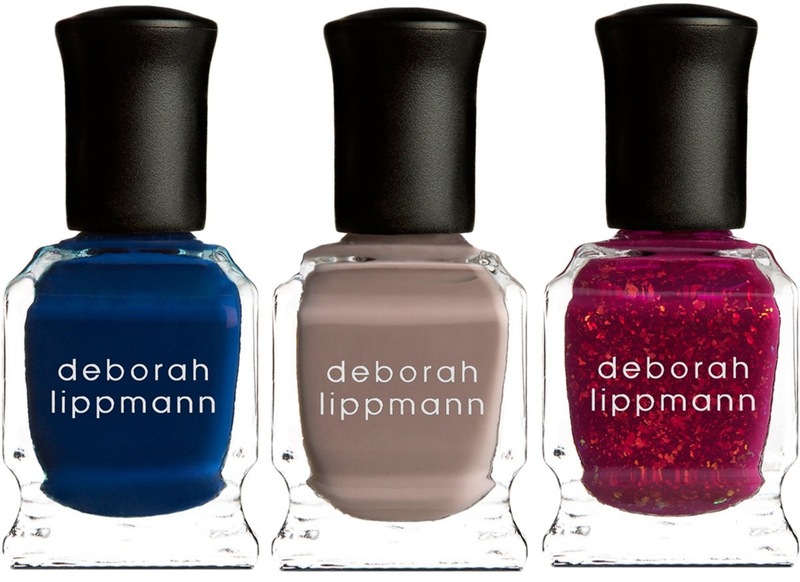 This one I WANT the blue so much, and quite like the middle. Do not love the pink. Do not even LIKE the pink! The Millionaire's Holiday $42.00 (USD) for three full sized colours. Details and names not yet available! I NEED that middle grey colour! 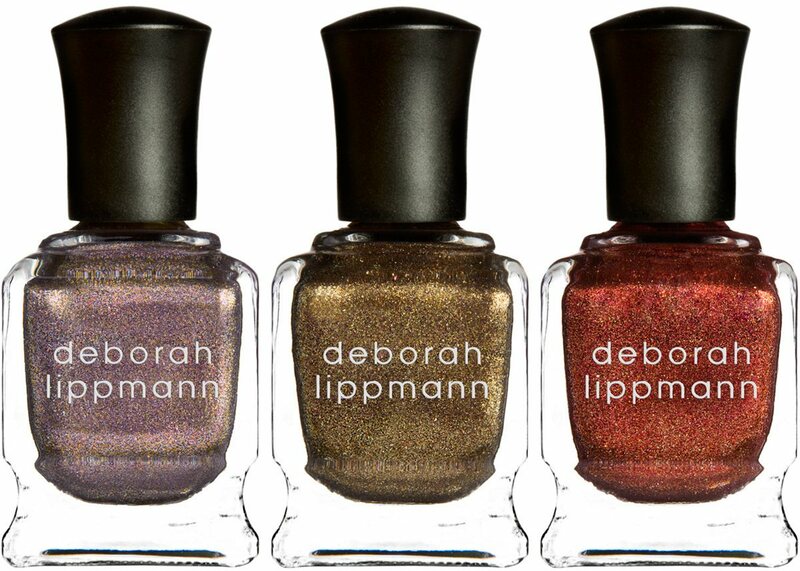 Not sure if it warrants the entire set, but I guess I will wait for swatches and reserve judgement!! Rock This Town - $42.00 (USD) for three full sized colours. Details and names not yet available! I NEED all three of these!! The blue is "My Prerogative"! I want to know the names of the others in that set though and the second set!